Molybdenum is heat and corrosion resistant, deformable and weldable. 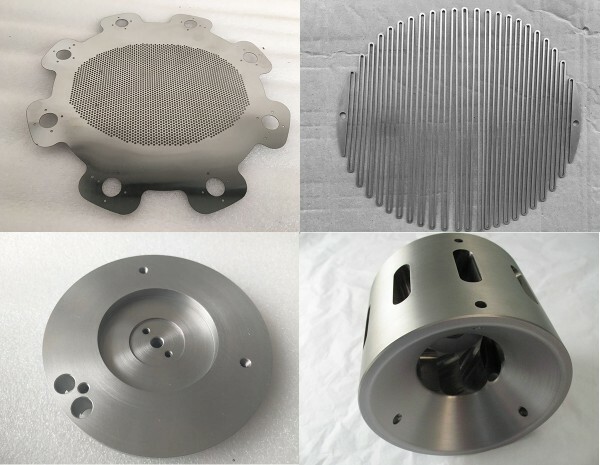 Its excellent performance in rigid environments enable molybdenum widely used in aerospace, lighting, automotive, high temperature furnace, and electrical packaging, etc. 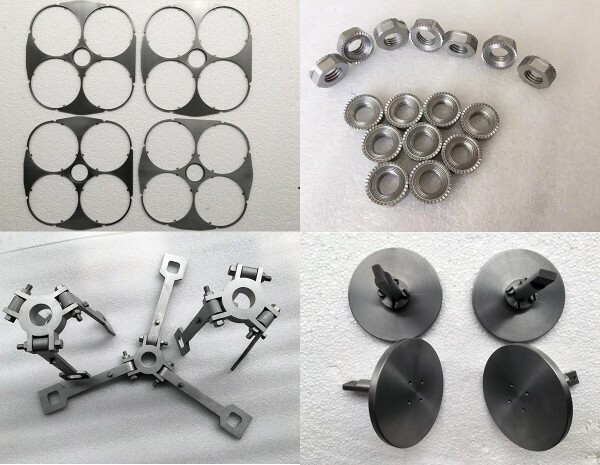 HEXON has the know-how background to handle molybdenum and its alloy, not only for simple shapes, but also for custom-made single part or complex assembly. 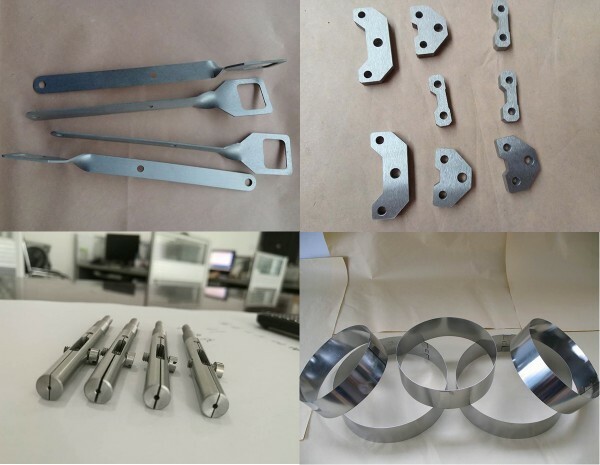 We supply complicated molybdenum components and fabrications strictly per customer’s drawing.